With the coming festive season it’s the perfect time to rediscover joy in you. So take vacations and explore the unexpected places in India. Here is the list of must see places in India which are offbeat and travelers mostly skip these places because of the hazy nature of these locations. 1. 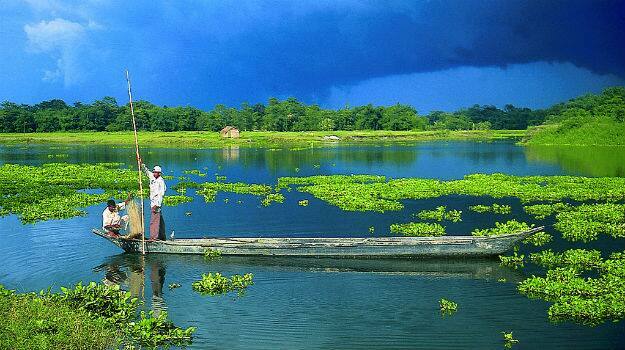 Majuli in Assam: Famous as “world’s largest fresh water island”. Majuli is the most beautiful place to visit especially in monsoon. October-March is the perfect time to visit. Its cool climate makes a visit to Majuli absolutely advisable. 2. Khajjar also known as “Paharon ki Mallika” in Himachal Pradesh: People also called it as “Mini Switzerland of India”. 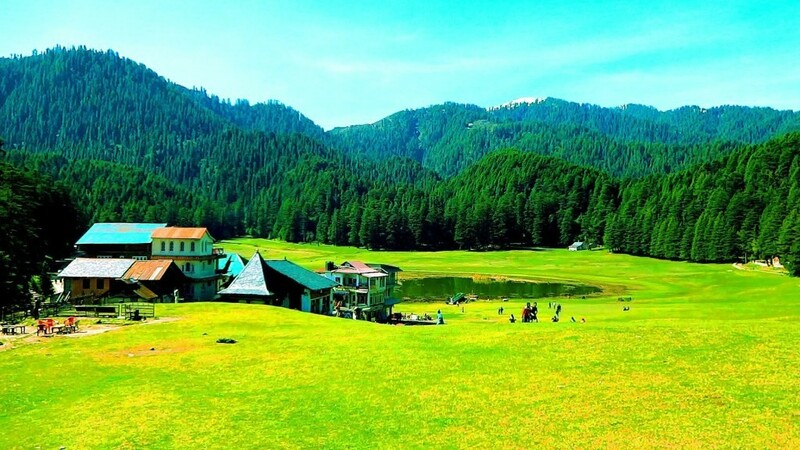 Khajjiar is a gorgeous, sleepy hill town near Dalhousie that’s sated with hills, lakes and meadows. Apart from feeling the quiet mysterious glory of this underrated hill town, visitors can also enjoy various adventurous sports activities like paragliding, horse-riding, trekking and many more. 3. Kasol, Himachal Pradesh: Kasol is in less frequently visited places of Himachal Pradesh. October- May is the nice time to visit this flawless hill-town. If you wanted to enjoy the winter vibe and would like to explore the town with its chilly climate, prefer to go Kasol in January or February. 4. 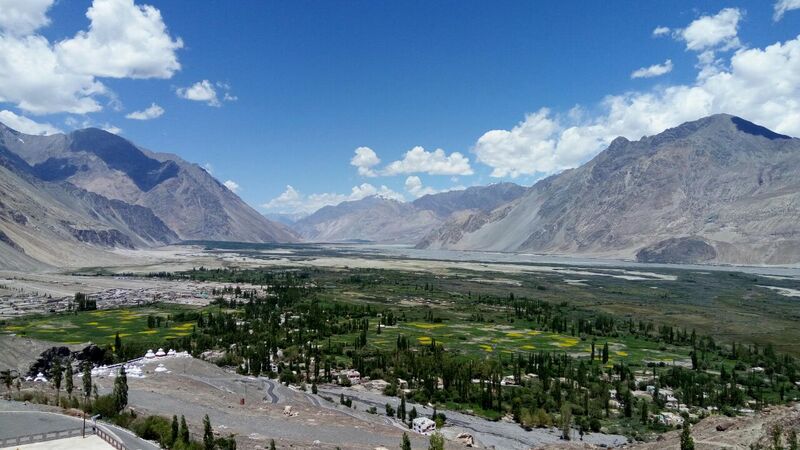 Nubra Valley of Jammu & Kashmir: The land of eternal, timeless beauty. Nubra valley lies in the Silk Road, about 140 kilometers away from Leh. If you’re looking for a place to get mesmerized by the wonders our country has to offer then Nubra is an ideal place for you to explore. June-October is the perfect time to visit Nubra valley. 5. Anthargange in Karnataka: Anthargange is in the kollar district of Karnataka. Famous for its volcanic rock, situated 1712 above the sea level. Also considered as a perfect place of happiness for wanderlust, rock climbers, and trekkers. Ideal time to visit Anthargange is October-March. 6. Bhedaghat in Madhya Pradesh: The only word for Bhedaghat is ‘Gorgeous’. 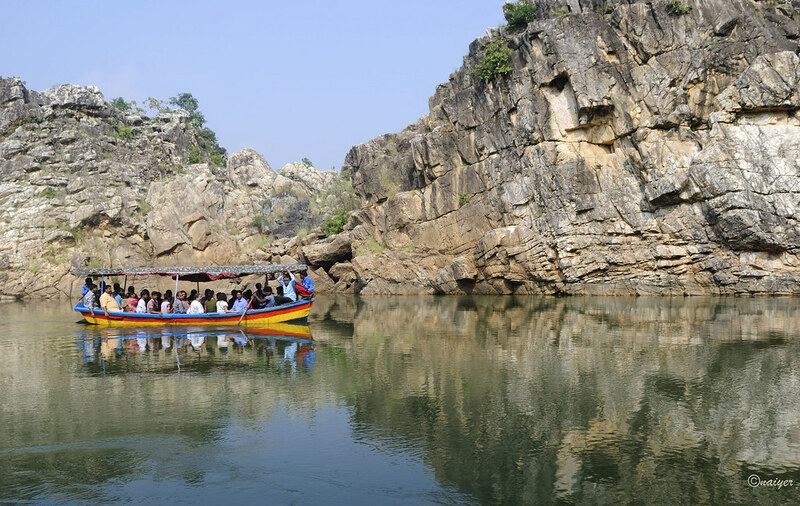 Indulge yourself with a boat-ride on a moonlit night on the Narmada River. Bhedaghat build with marble gorges with a height up-to 100 feet on both the sides, build a memory for a lifetime. Idea time to watch this offbeat destination ‘Bhedaghat’ is between November-May. There are so many unexpected other beautiful places in India that you can explore. Get all the help related Indian travel agency just by browsing the website.